Free Resources for your Homeschool, every day! Jim & Susan Erskine homeschooled their three children from K thru High School, then sent them off into the world. One is now a Building Contractor, one is a Yacht Captain, and one is a Book Publisher, Editor and Illustrator. We have no idea how this all happened, but it did — so we can attest to the fact that this homeschooling stuff really works. We have been publishing homeschool curriculum and resources for 20+ years, and started this site in 2008, long before anyone else thought of doing such a thing. It never grows old. We live on a homestead in the hills of Kentucky and are surrounded by deer, turkeys and cows. Our neurotic and overly needy pitbull is watching me carefully as I type this, hoping for a handout. His stomach is a bottomless pit. Classic, heartwarming audio dramatizations your family will love! 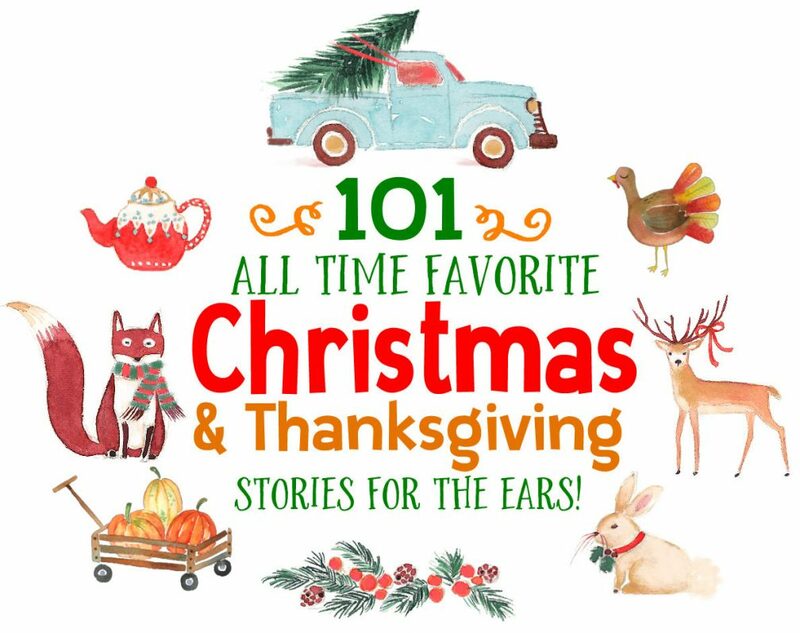 11 Thanksgiving Stories + 91 Christmas stories! CLICK HERE! © 2019 Homeschool Freebie of the Day – Free Resources for your Homeschool, every day!.